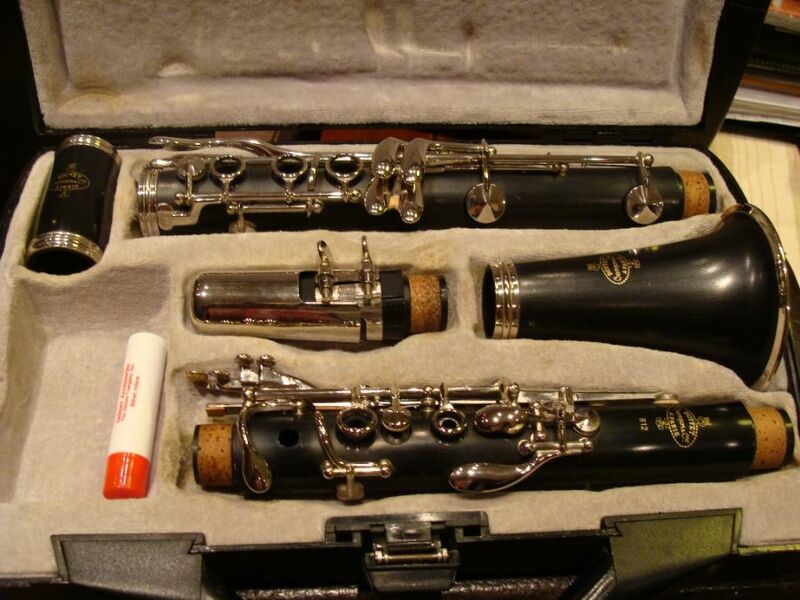 Buffet Crampon Paris B12, plastic instrument in excellent condition. 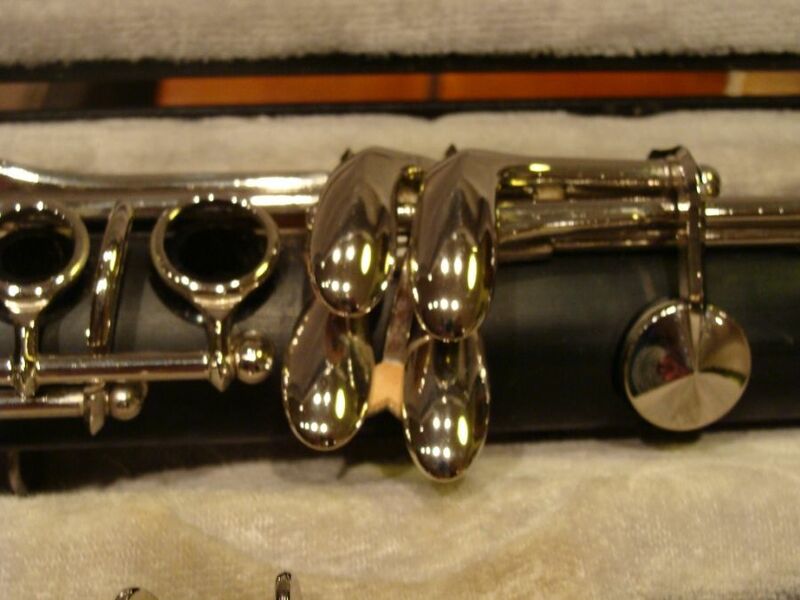 Easy to sound, clear intonation. 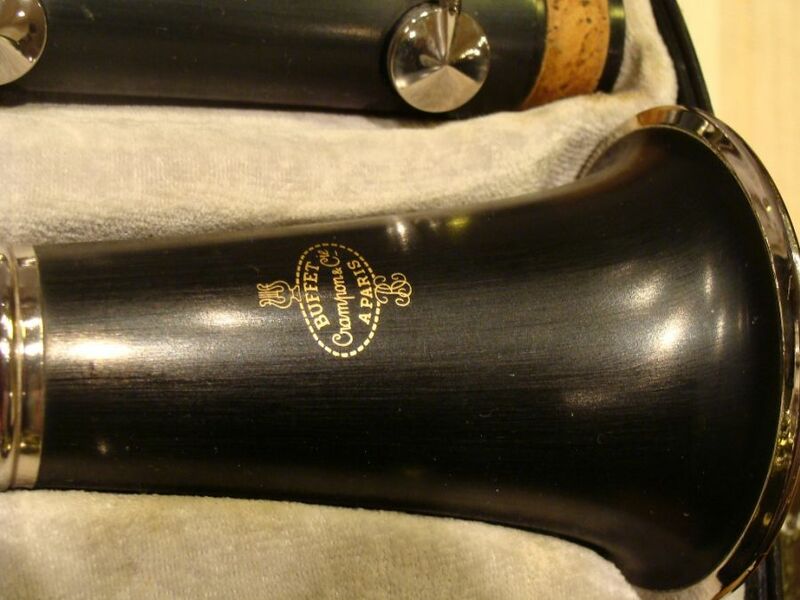 Good Sound quality, only an expert ear can distinguish that it is not a tree instrument. Original case and nozzle, half year warranty!